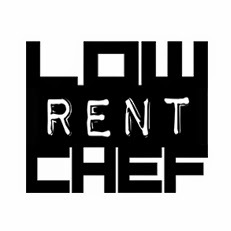 Welcome to Low Rent Chef, the new Blog and YouTube channel about apartment cooking! We're still setting up, but once fully online, you will be treated to recipes and techniques that you can prepare in your own kitchen, without the fancy in wall ovens and immersion cookers they take for granted on television! Just testing out the comment system!